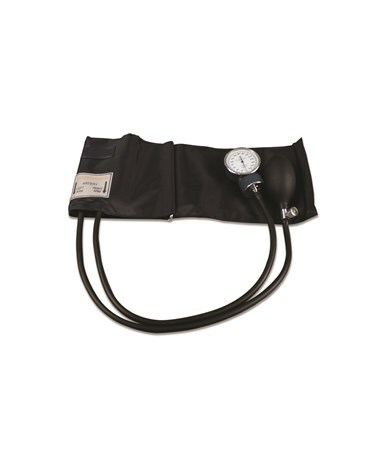 The Dynarex Aneroid Sphygmomanometer is a latex-free blood pressure measurement and management which is an integral part of healthcare and standard procedure in virtually every medical exam. 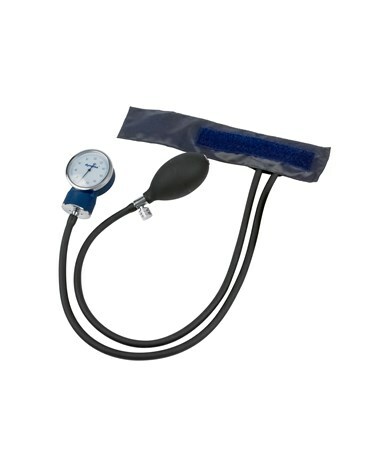 Made quick, safe, comfortable and easy with the economy pack, the Dynarex Aneroid Sphygmomanometers combine all of the components of essential blood pressure equipment into one convenient package. 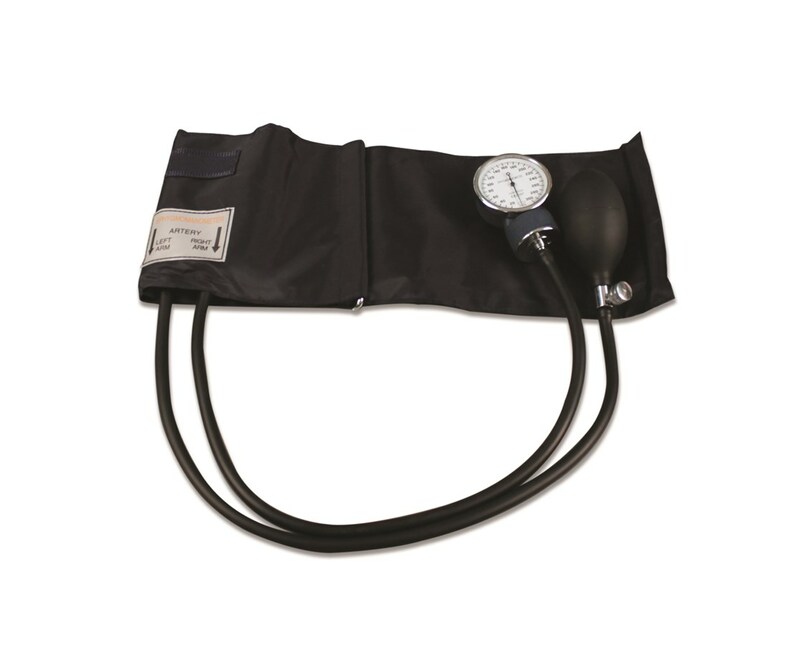 State of the Art. 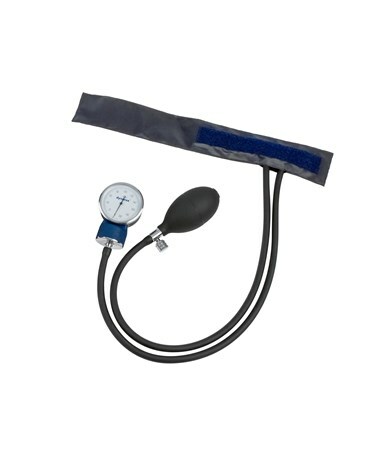 With its dependable and accurate aneroid shpygmomanometer, the Dynarex Sphygmomanometer is professional, chrome-plated, precisioin-crafted and easy to read with a range of up to 300 mmHg.